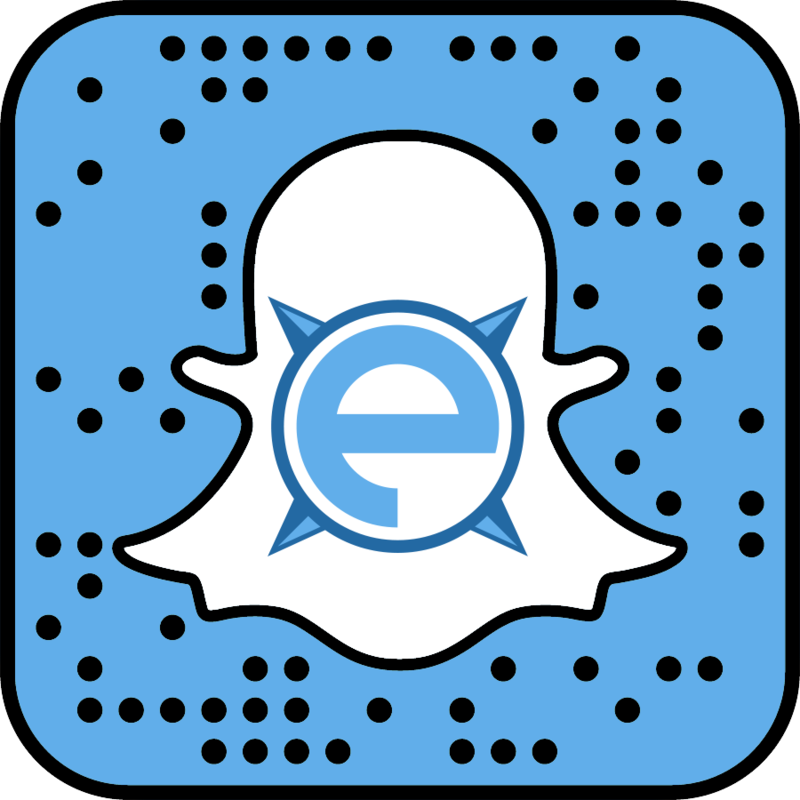 The Web Development team at Epic Web Studios has been keeping busy this summer with website development, SEO, web design and social media in Erie. Below are a few samples of the work we’ve done since May 2015 alone! Fitness U: Fitness U provides members with first-class fitness through a variety of different styles of exercise machines and free weights as well as a nutrition program. 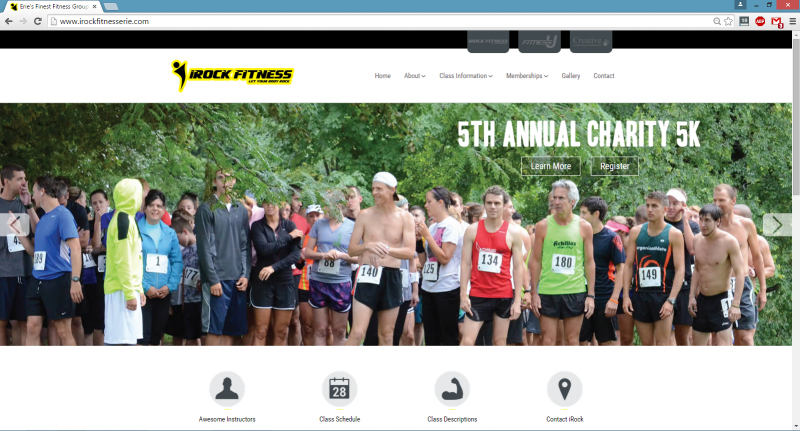 After acquiring Nautlius and the Creative Learning Child Care properties, iRock came to Epic Web for a total redesign of both sites, and to build Fitness U in a similar fashion. iRock: iRock believes it is their duty, obligation and responsibility to rejuvenate energy, improve health, and change lives of their clients. This is done through group fitness classes and personal training. 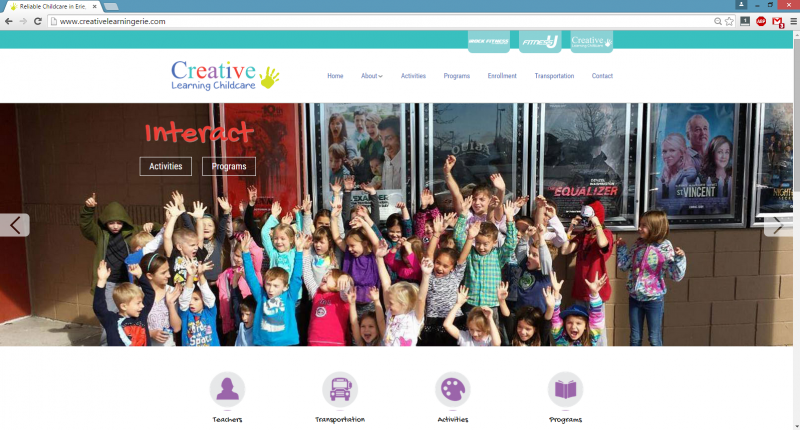 Creative Learning Child Care: Creative Learning Cildcare recognizes each child as an individual. We provide activities and learning experiences that enrich a child’s affective, cognitive, physical, and social development. Bel-Aire Clarion: If you're looking for hotels, a location to hold meetings or weddings, a catering venue, and more, Bel-Aire Clarion has it all. 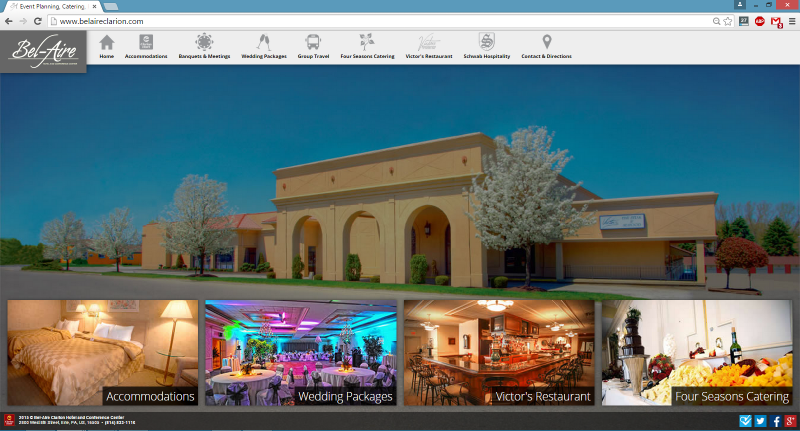 Bel-Aire came to Epic Web Studios for a new design to host all of their web properties. New Directions Healthcare: New Directions Healthcare provides patients with an opioid addiction treatment program by utilizing medication, counseling, and the development of life skills. 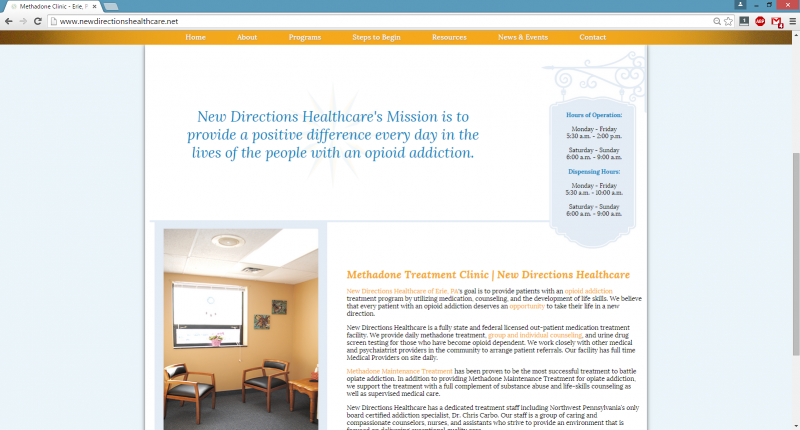 The New Directions site was built from the ground up by Epic Web this spring. 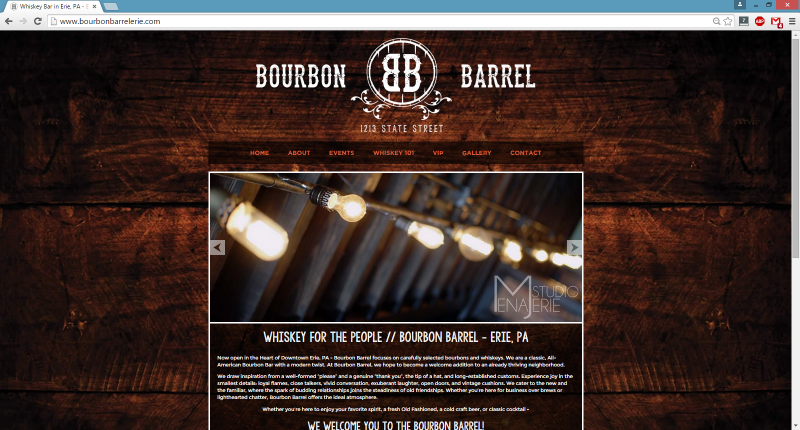 Bourbon Barrel: Opening in downtown Erie in the summer of 2015, Bourbon Barrel focuses on carefully selected bourbons and whiskeys. 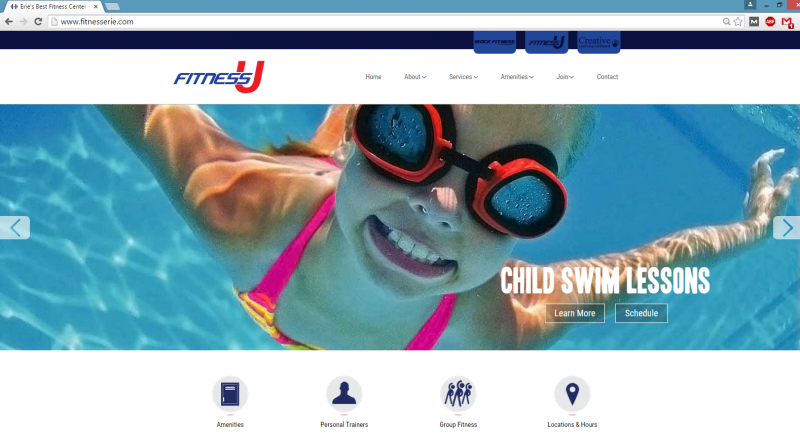 The company came to Epic Web to design and build their website.